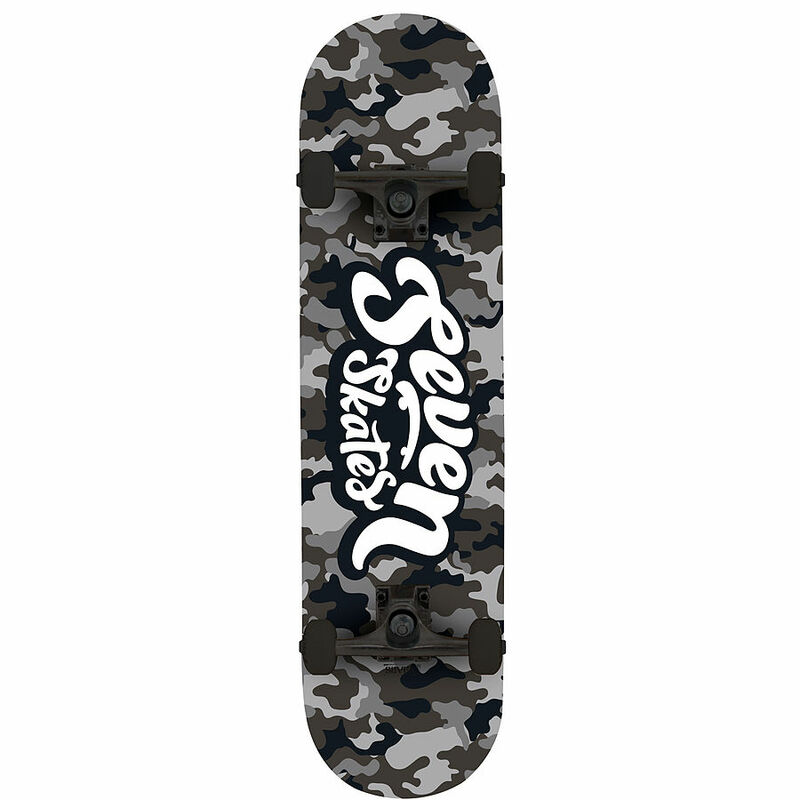 4.5	stars -	"Review for Seven Skates Complete Camo Skateboard" Mark Taylor This Seven Skates Complete Camo Skateboard is the best Complete Skateboards I have tried. 7.8 inches wide by 31.4 inches long with 52mm hard and durable 100a wheels ready for the skate park. Go to a skate shop and similar boards to this will be priced at $150 - $200. 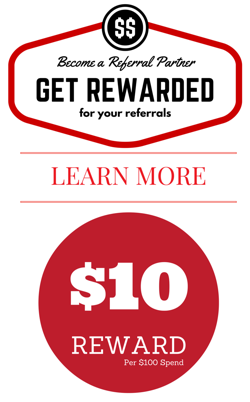 This product is in stock and ready to post to you.